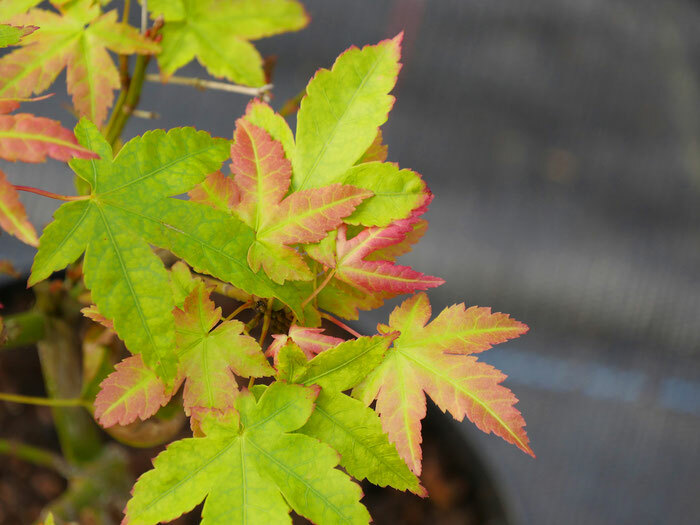 Kashima is a very small, slow growing Acer with palmate leaves. Has a nice rounded head. One of the earliest maples so needs protection. Spring foliage is orange, turning yellow then bright orange in the autumn.